We love Riesling, and we treat it with the respect it deserves. The terroir in eastern Washington is conducive to making great Riesling. Some of the vineyard sites are on par with the best Riesling regions in the world such as Mosel in Germany, Wachau Valley in Austria, Alsace in France, and Clare Valley and Eden Valley in Australia. The Composer Riesling is a blend of 50% old vines fruit (from 1974 planting, which I believe is the oldest functioning Riesling block in the state) and 50% new vines fruit (planted in 2005). It is also a blend of 3 clones (Geisenheim 110, Geisenheim 198 and Neustadt 90). In making our Riesling, we looked to Austria and Germany for inspiration. Given these facts plus Billo’s love for playing classical piano, we thought it fitting to call the wine The Composer. 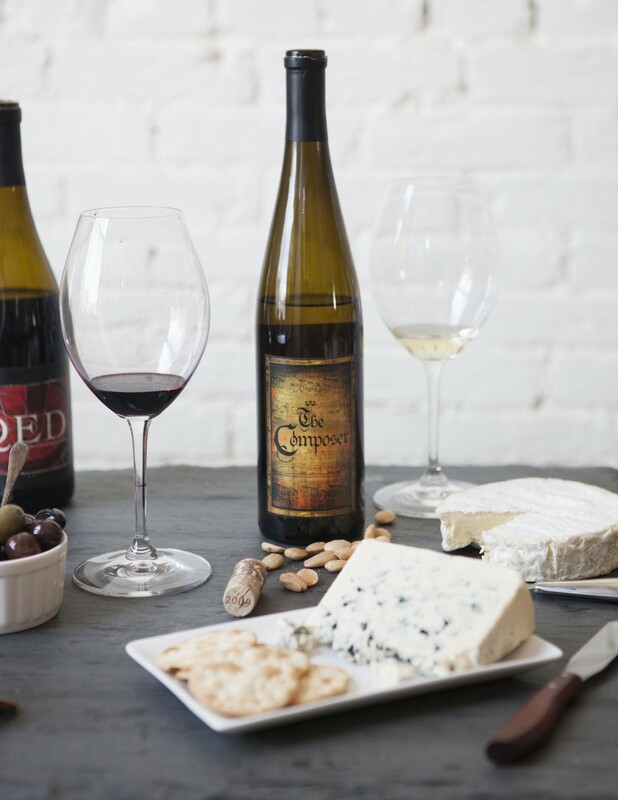 The Composer Riesling is always made in an off-dry style with just a hint of residual sugar (usually around 1.5%).